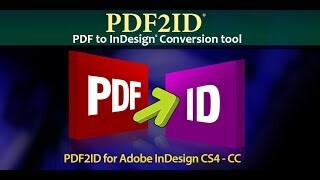 PDF2ID v4.5 the PDF to InDesign plug-in that Adobe also recommends batch converts PDF to InDesign (indd) format. 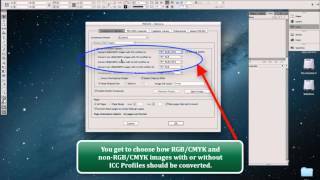 You can select multiple PDF, Illustrator (.ai) or Windows XPS filesand PDF2ID converts them to fully formatted and editable InDesign (indd) format in seconds. 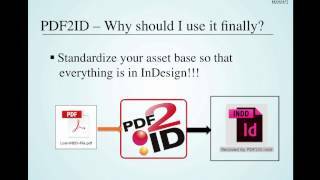 PDF2ID operates with InDesign CS4, CS5, CS5.5, CS6, CC, CC 2014 and CC 2015. 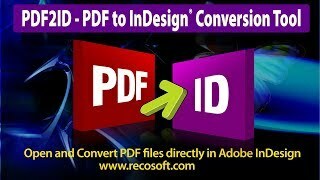 We are going to introduce PDF2ID v4.5; the newest edition of the best PDF to InDesign conversion plug-in. 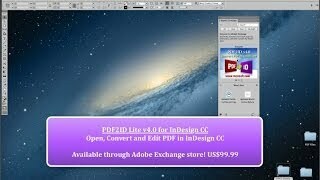 All of you are well aware how effectively PDF2ID converts PDF and Windows XPS files to editable InDesign (indd) type. 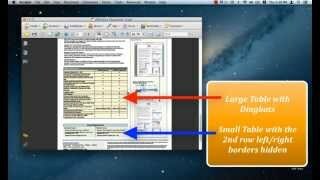 With PDF2ID v4.5, we took it a few notches higher. 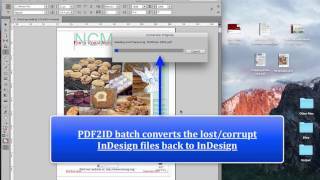 PDF2ID v4.5 now batch converts PDF and Windows XPS files to InDesign format by simply selecting a bunch of files! 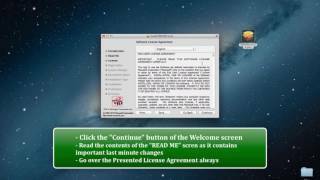 So lets get right on with it. 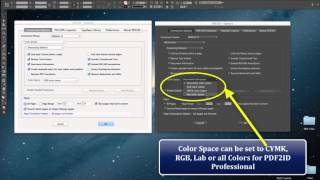 Here we have InDesign CC 2015 running; which is the latest version that Adobe just released. 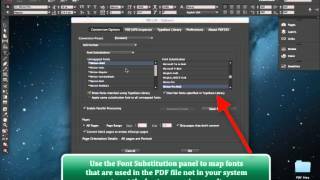 As usual we see the Recosoft menu within InDesign. 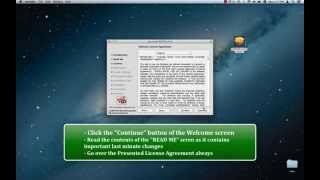 Lets choose PDF2ID – Convert PDF/XPS file command. 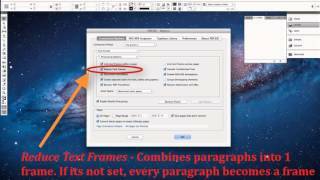 A window appears to select a PDF, Illustrator or XPS file to convert. 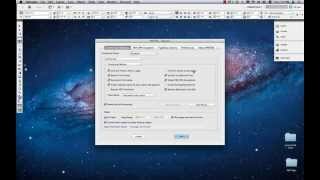 But we can now select multiple files at once. 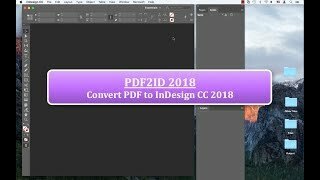 So lets just select these 4 files and Click OK.
You can see how quickly PDF2ID v4.5 batch converts multiple PDF and Illustrator files to INDD type in a matter of seconds. 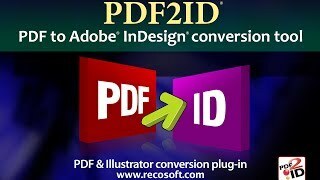 Once its done converting, PDF2ID v4.5 intimates us that all files were converted! That’s neat! 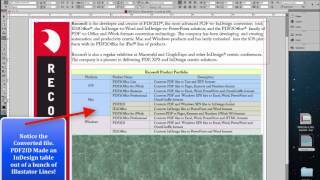 Lets look at the converted output and we notice that all files are well formatted and the layout has been completely re-constructed with all data well preserved; as usual all of the text is live and editable. 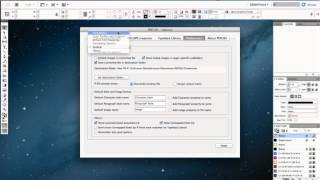 You can also appreciate the detail with which PDF2ID re-created InDesign properties. 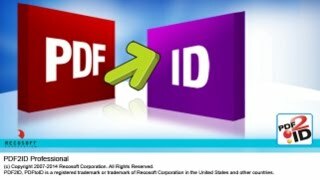 When PDF2ID converts PDF, Illustrator or XPS files it creates a master folder which contains all of your assets packaged with in it. 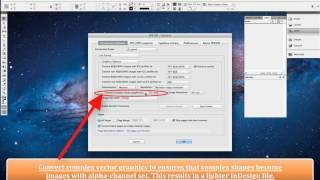 So here we see that for every converted file a separate folder was created with all of the assets contained. 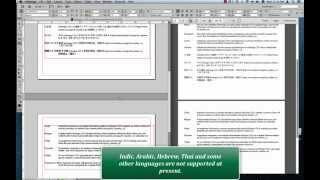 PDF2ID v4.5 operates with InDesign CC, CC 2014 and CC 2015; enabling anyone to edit the contents of a PDF file in InDesign.